Calvin Harris has achieved something remarkable. With the help of no less than nineteen different vocalists, he's managed to create an album of ten tracks that all sound the same. You can't really blame Harris for finding a sound and sticking with it. After all, he's been riding the EDM wave for years with familiar single after familiar single. And you can't blame him for all the collaborators either, considering he's responsible for some of the biggest tracks from Rihanna, Ellie Goulding, Haim, Florence Welch and so many more. In that respect, 'Funk Wav Bounces Vol. 1' is a very Calvin Harris sort of album. 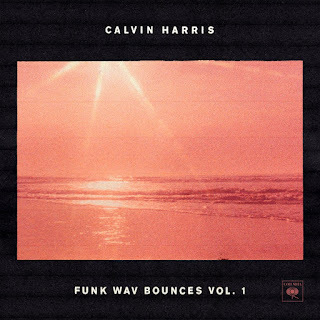 Yet it doesn't really sound like a Calvin Harris album as, seemingly bored with EDM, he's moved into funky hip-hop grooves. This is the sound of summertime California, of beautiful people lounging at exclusive parties, champagne sipped by the beach, heatstroke, hangovers. The only thing that rains is dollar bills. It's also as plastic and manufactured as that description sounds, an album that just feels forced and calculated. Hand-picking the most prevalent vocalists for maximum popularity? Check. Techy sounding album title to seem credible? Check. Desperately trying to become The Sound Of The Summer? Check. Leaving past pop bangers behind in a pretentious attempt to somehow be taken more seriously? Check again. It certainly has the funk and the bounce the title suggests, mixing old school hip-hop and R&B vibes with contemporary collaborators. Basslines groove, laidback beats stutter and synths sparkle on tracks with names like Heatstroke and Holiday, all specially designed to make you feel as if on perpetual vacation. And as lead singles Slide and Feels exemplify, it's all delivered with exquisite polish. Yet with the same instrumentation and constant drawling rap vocals from the likes of Migos, Frank Ocean and Future, the album blurs together like heat haze. The Kehlani and Lil Yachty featuring Faking It alone stands out for its drop in tempo and sensual female vocals. It's about time Harris branched out into new territory, but in the process he's lost what he's best at: writing a banging hook. How many volumes of this will we have to go through until he rediscovers that? 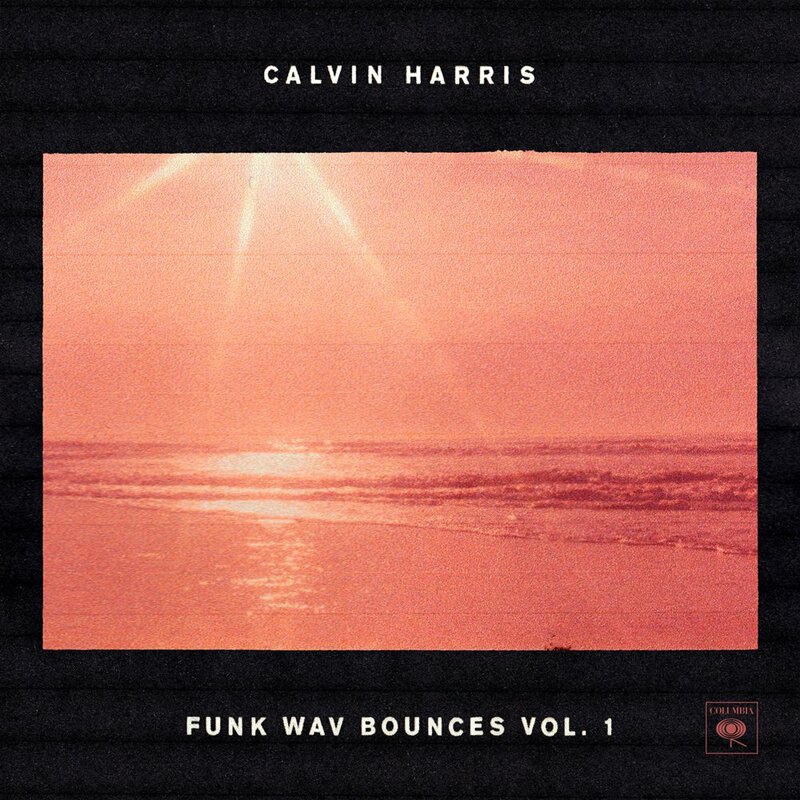 Listen: 'Funk Wav Bounces Vol. 1' is out now.